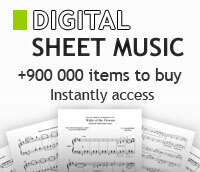 All concertina sheet music books. Written by Henry Doktorski. Instructional book and accompaniment CD for accordion. 48 pages. Published by Santorella Publications.